We invite you all to this massive celebration and to be part of this 3 day special gathering in mystic Guadalajara, Mexico… on May 22-24 Lisergica Veinticinco sets the best creative arts line up ever proposed in Mexico until now! 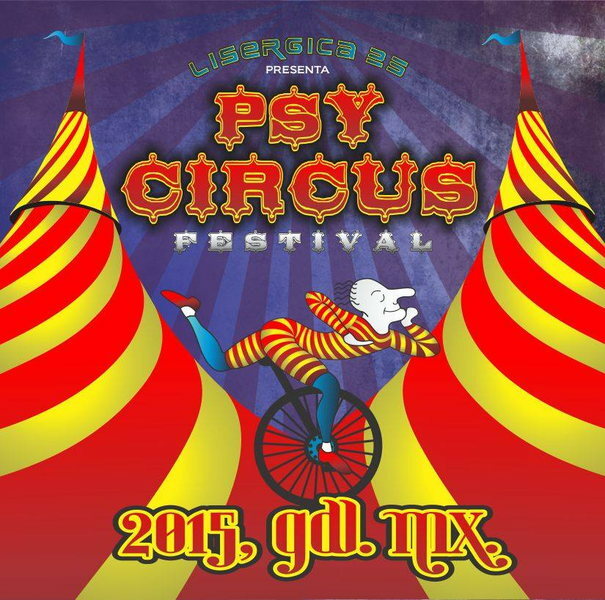 Reuniting the best artists in the world of psychedelic music, visual media and deco in scene, circus and acrobatics performances among others, making the difference lifting you only to the next level!! Making it possible only because of you, for supporting your dreams and believing in this culture, and is so, allowing you to expose your spirit and soul to a reloaded experience that´ll blow your senses!!! @ Guadalajara, Jalisco, Mexico. @ To be announced days prior to the event. Closest international airport: GDL Guadalajara ,Mexico…. If arriving into other states of Mexico, there are 18 confirmed tours from different cities, parts, check info. at Facebook event. More info. coming soon… Loading. Thanks for your support by purchasing your ticket in advance.